Leading gluten-free expert and advocate Kathy Smart—she’s a TV chef, holistic nutritionist and bestselling author!—recently added GlutenFreeSmartStore.com founder to her impressive resume. 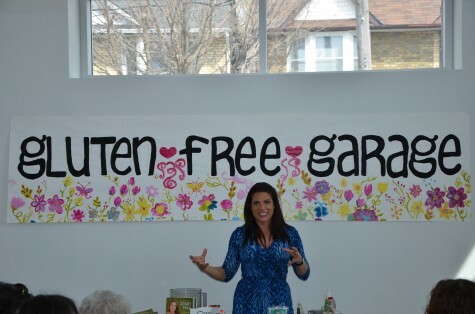 Here she is presenting her “How to be a Gluten-Free Rock Star” speaker session at the Gluten Free Garage last spring. 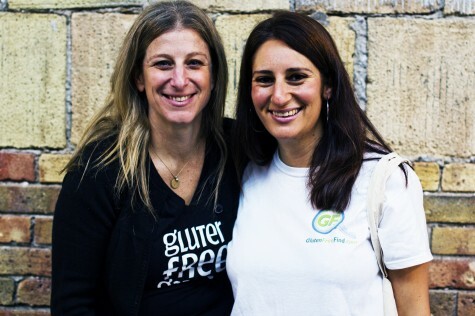 At the recent Gluten Free Garage with Lisa Cantkier, brainchild behind online resource directory GlutenFreeFind.com. 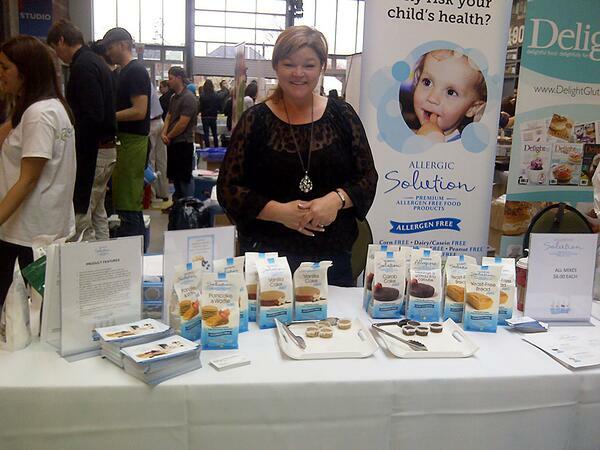 She has partnered with fellow celiac Kathy Smart and Tammie Sarra to create GlutenFreeSmartStore.com. Allergic Solution CEO and nutritionist Tammie Sarra showcasing her premium gluten-free, allergen-friendly baking mixes at the fall 2013 Gluten Free Garage. 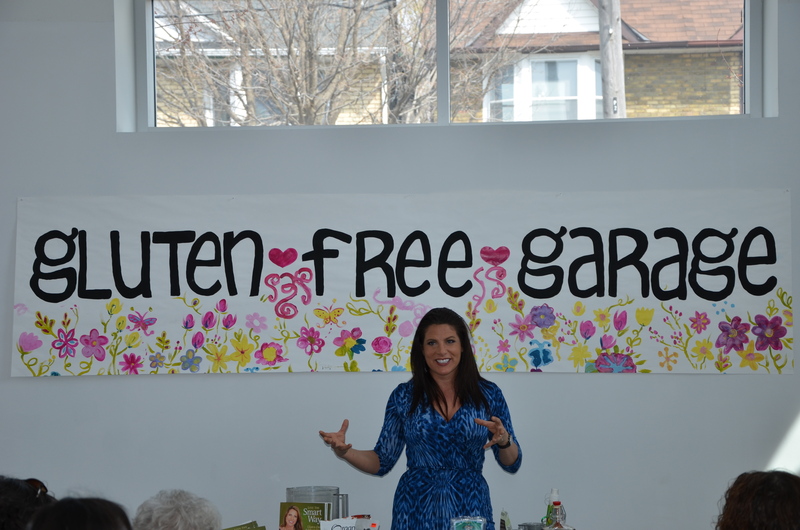 Read her musings from the Gluten Free Garage here. Kathy Smart and her GFSS team aim to connect consumers with, ahem, smarter, healthier gluten-free options. In fact, one unique spin on GFSS is the “Smart”-approved products section featuring items that meet Kathy Smart’s strict nutrition requirements. You’ll find products here that are packed with protein and fibre, free from soy and refined sugar and flours, and low carb/glycemic. Tammie Sarra says that shopping in the ‘Smart’-approved section is “like going shopping with Kathy Smart or with your trusted nutritionist.” (If you’ve met Kathy, just imagine how fun would it be to go shopping with her in real life!) Kathy’s own line of Smart Starts gluten-free products is also available on the site. Posted in GFG exhibitor!, Products we ❤, Stores we ❤.